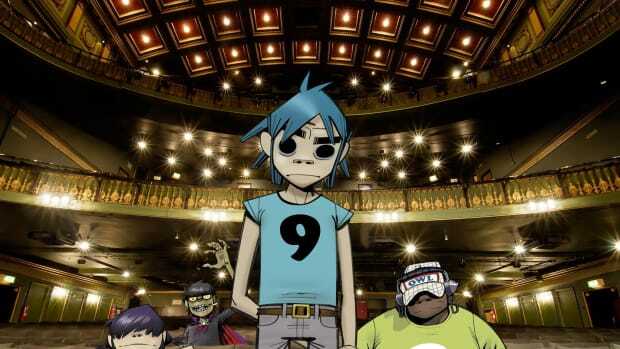 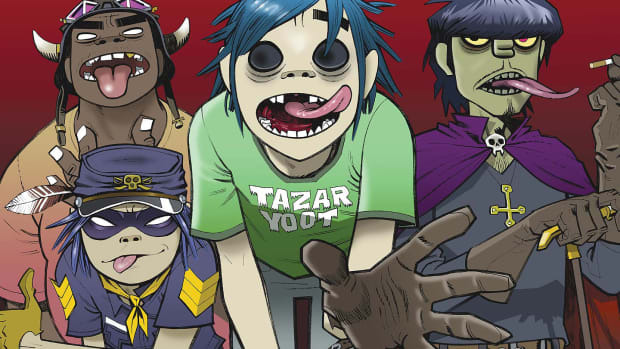 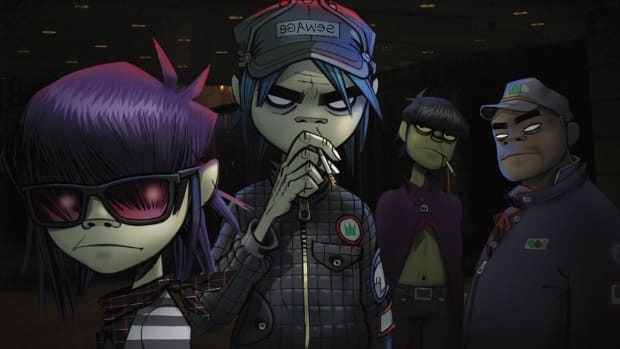 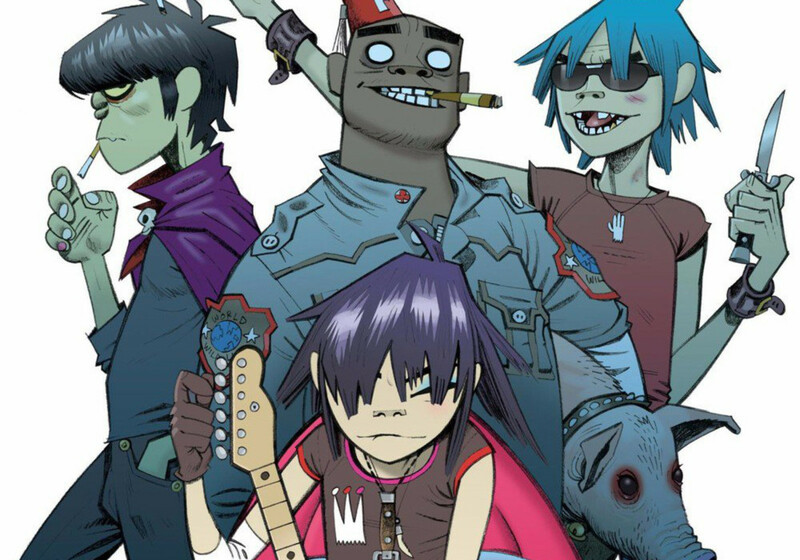 We&apos;ve already seen the tracklist for the upcoming Gorillaz album, and now, straight from the source, we&apos;ve received word of the title and the release date. 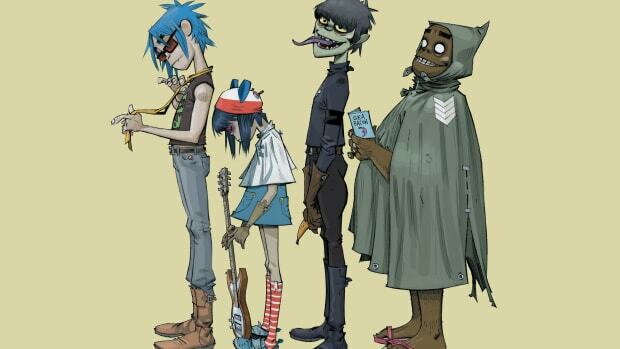 Humanz is set for an April 28th launch, and judging the by the roster of high-profile guest collaborators, the album promises to be an eclectic affair. 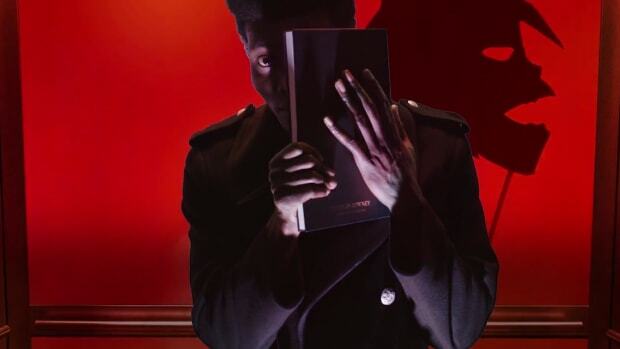 The list includes Danny Brown, Grace Jones, Mavis Staples, De La Soul, Pusha T, Kali Uchis, Kelela, Vince Staples, Jehnny Beth from Savages, D.R.A.M., Popcaan, Jamie Principle, Kilo Kish, Anthony Hamilton, Peven Everett, and Zebra Katz. 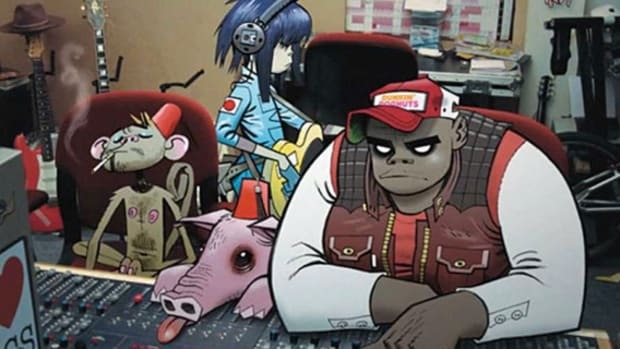 Later today, Gorillaz mastermind Damon Albarn is expected to preview new tracks during an appearance on BBC Radio 1. 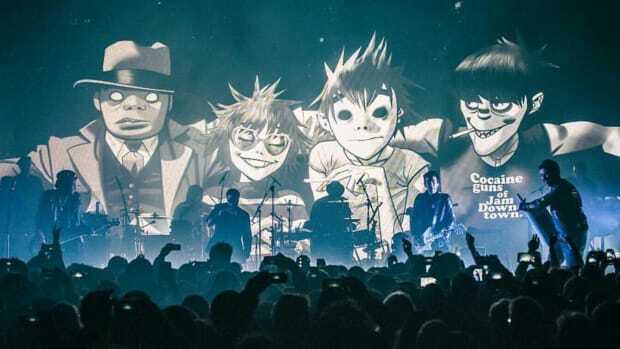 Speaking of live appearances, Gorillaz have also announced a return to the stage, as they will headline their own Demon Dayz festival in June. 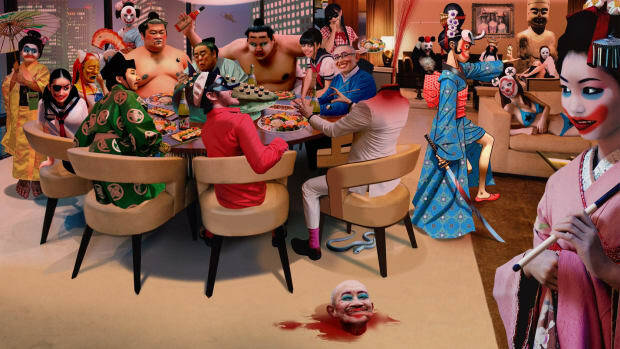 Below is Gorzilla new video for Saturn Barz (Spirit House) from upcoming album.